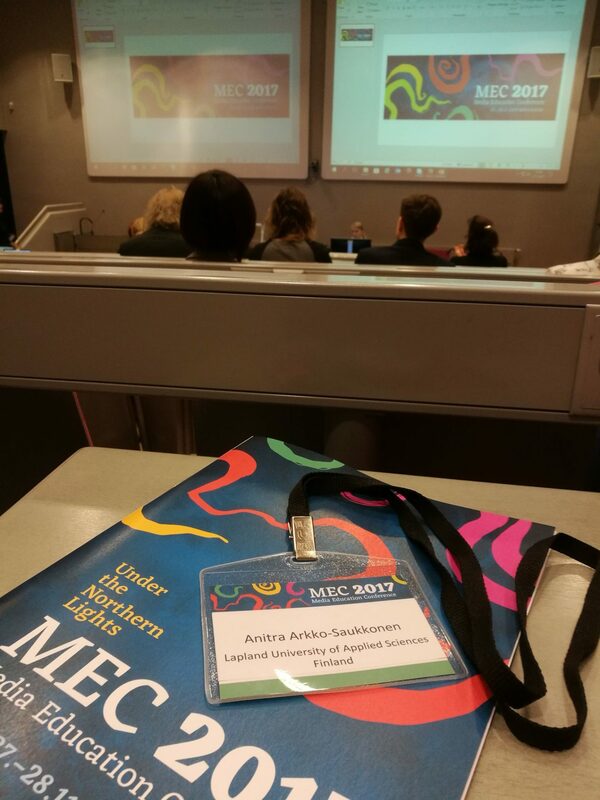 Creative Steps 2.0 model was on the floor on 27 November at the Media Education Conference (MEC) 2017 at University of Lapland in Finland. Anitra Arkko-Saukkonen presented how cross-border virtual collaboration boosts future skills in an innovation process in Creative Steps 2.0 workshop. 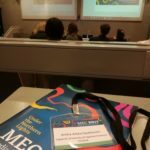 The MEC conference is an informal and friendly conference where participants exchange ideas and information dealing with media education, educational use of ICTs and learning environments. 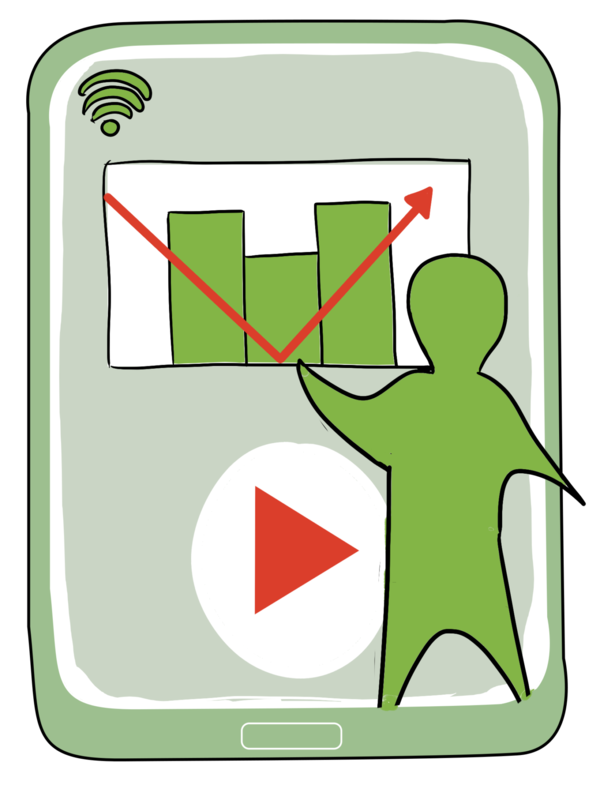 Creative Steps 2.0 has been developed in Creative Momentum project. 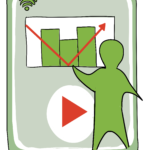 Creative Steps 2.0 methodology helps to enhance business cooperation and innovations across borders by the use of a blended mode of work where face-to-face workshop events are combined with online collaboration and ICT mediated activities. 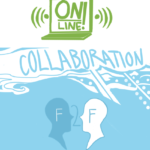 It has been learned that online working has still some technical issues but you can use virtual tools in an innovative and collaborative process to share ideas and innovate new ideas with international partners. 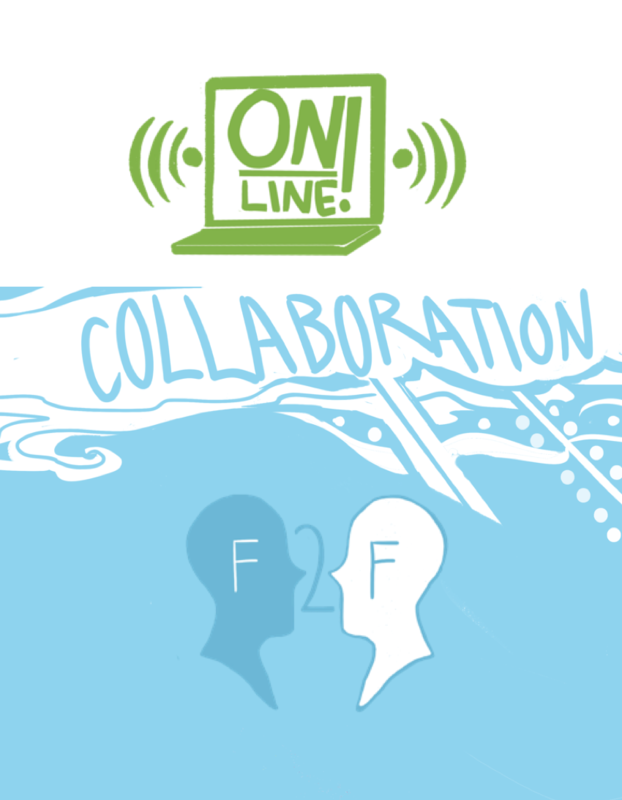 This kind of process teach at the same time creative innovative work and online collaborative management. Student has expressed in their feedback that online working is not a necessary but more like mandatory way to work nowadays and in the future. Working life demands ICT and virtual skills. Entrepreneurs who has participated in CS 2.0 workshops has also learned more of online working in innovation process. Creative Steps 2.0 workshops has been arranged already in Finland, in Mid-Sweden and in West of Ireland. Next will be in Northern Ireland in Spring 2018.